This dish from Matt Worswick is the perfect indulgent supper to make on a chilly autumn night. 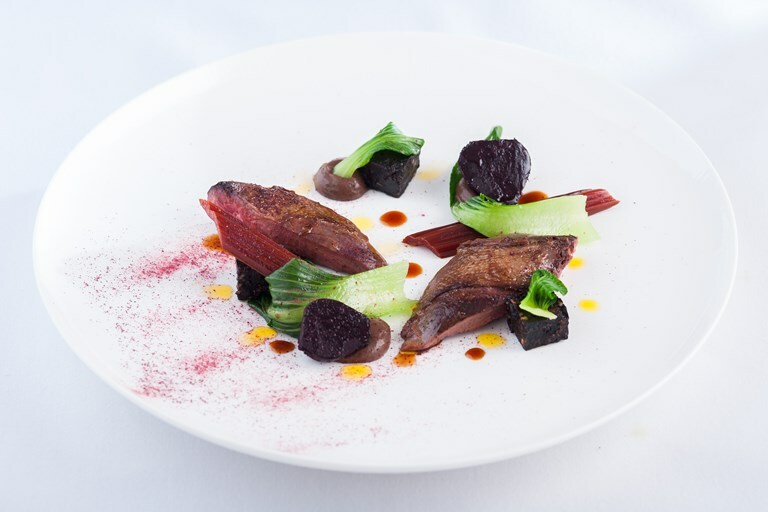 The bold flavours of the game and black pudding are beautifully balanced with the sweetness of the baby beets and the freshness of the pak choi. Learn more about how to roast a whole pigeon in our guide.